Thank you to Dorco Shai for sending me their one of a kind Razor to try and share my thoughts about its performance with my lovely readers. I have heard a lot of complaints about how priced razors please take a second to check out Dorco's website. They offer men's products, women's products and bundle packs! 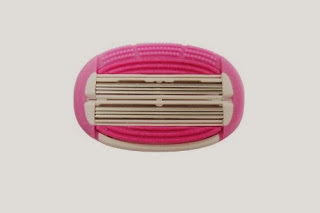 The razor I reviewed was the LSXA1000: Soft Touch™ 6 Blade System for Women priced at only $4.46. I was amazed with the results this razor give me. No razor burn, no stubble the next day and it got in the tough to reach places very nicely. Make sure you follow Dorco Shai on facebook and twitter and keep up to date on all things shaving! A little birdie told me that Dorco does a lot of twitter giveaways and gives out tons of discount codes for their followersnas well (in fact I won one)! 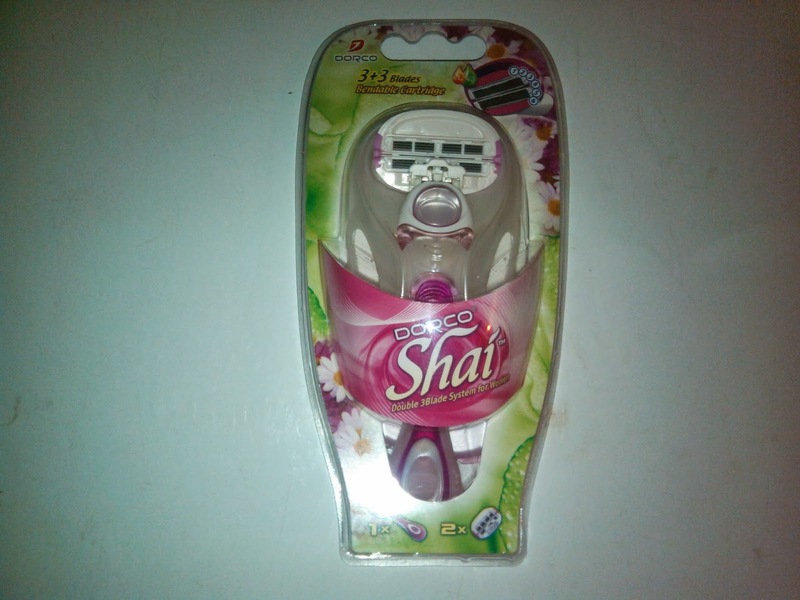 Check out Jessica June Hughes review as well at http://luvmytweenies.blogspot.com/2013/11/dorco-shai-razor-review.html I am recommending Dorco Shai as a stocking stuffer in my 2013 Holiday Gift Guide check out the 2013 Free For All Holiday Gift Guide now! Me and Jess will be bringing you everything hot this year for Christmas so be sure to check out her blog as well Luvmytweenies! Goody Bug Kid's Review and Giveaway! Tek Recon Blaster Review and Giveaway! Purex Fels Naptha Review and Facebook Giveaway! 123 Tracing Kid's Acadamy App Download Today! Two Little Monters Shop Review and Giveaway!